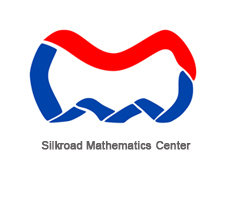 Silkroad Mathematics Center was formally established in September 2016 under the auspices of China Association for Science and Technology. There are twelve members in the Society: Chinese Mathematical Society, Moscow Mathematical Society , St. Petersburg Mathematical Society, Polish Mathematical Society , Singapore Mathematical Society , Georgia Mathematical Society,Turkish Mathematical Society , Philippine Mathematical Society ,Nepal Mathematical Society,Armenian Mathematical Society，Hong Kong Mathematical Society and Indonesian Mathematical Society. 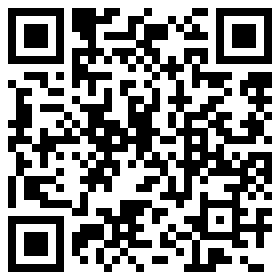 The main task of the Center is to promote the exchange and cooperation of mathematics among different countries and to hold regularly academic activities. 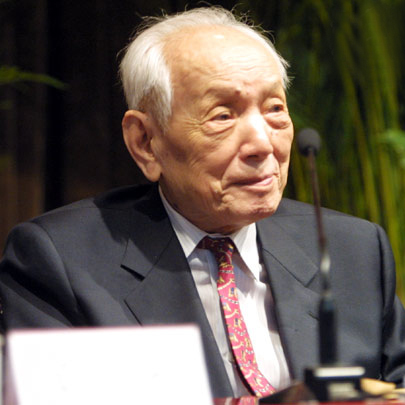 The center has a steering committee and Yaxiang YUAN is the chairman of the board. The central office is located at the China Mathematical Society office.